Finding the right marketing leader to help you accelerate your brand is essential to build your future. 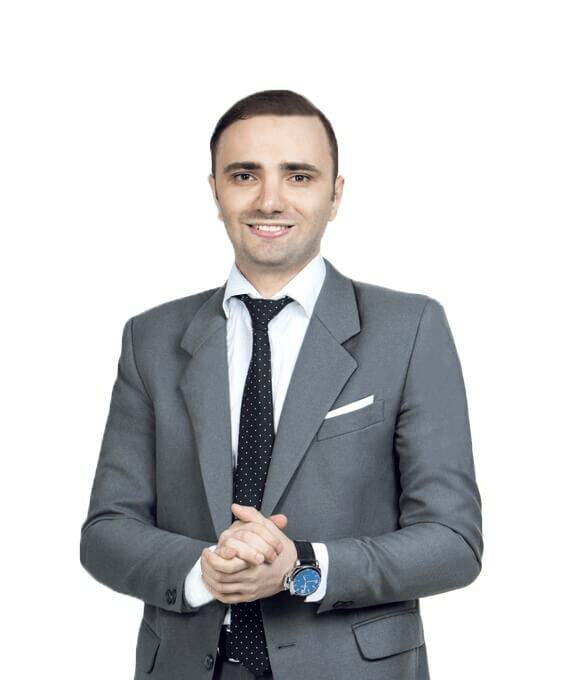 Vladimer is one of the world’s top marketing experts who delivered more than 100 talks and seminars, consulted over 5,000 businesses and 3,000 individuals, trained and coached more than 2000 business managers, collaborated with over 50 business schools, helped more than 100 startups grow. He has gained over 90,000 followers across his social media platforms. 1,600,000 individuals appreciated his content on Instagram and 100,000 business managers re-tweeted him. Vladimer is currently the most influential digital marketer in the United Arab Emirates according to Klear, among the world’s Top 100 Marketing and Branding experts by Evan Carmichael recognized by Forbes, WSJ, Mashable and among the world’s Top 100 B2B Marketing Influencers by Onalytica. Vladimer is thankful that you are interested in working with him. Here are the few ways he can help your business. If you’d like to hire Vladimer for your next project or at your next event, please email at info@vladimerbotsvadze to start a conversation.